Sadly, I will no longer be listing my books for sale on the allromanceebooks.com website. It's no slight against them it has just become more of a pain than it's worth. The books I currently have listed there will remain so but nothing new will be added. If you are looking to purchase any of my books they are available through amazon or Barnes and Noble. 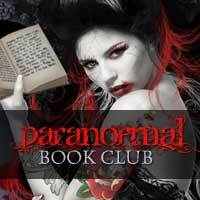 You will find the links to purchase these books attached to each book on this site. Thanks for your understanding and I apologize for any inconvenience this may cause. Come join my release day party on Facebook! 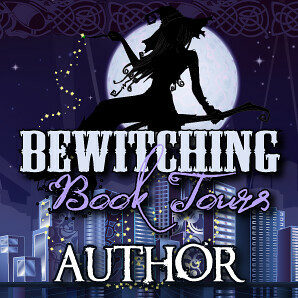 We're giving away book swag and a $25 grand prize amazon.com gift card!! 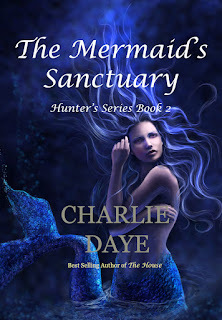 Stop on over Aug 30th from 6pm to 10pm and join in on my release party for Mermaid's Sanctuary. There will be games and prizes and drawings every 30 minutes with a gran prize drawing at the end of the event. Hope to see you all there! Keagan watched enviously as Raylia’s little hands roamed all over Seah’s body. He was even jealous of how Seah held on to Raylia wishing it was he who she had her arms around.